What’s Hidden in Your Oriental Area Rug? Of course we can see a visible stain on our rugs, but what’s hidden inside can be a surprise. Oriental rugs are an investment and we want them to last forever so we can hand them down for generations to come. It’s amazing how much dirt and dust will accumulate in your oriental rug. It is not unusual for a 8×10 rug that’s never been “dusted” to accumulate a gallon zip-lock bag full of dry, particulate matter. 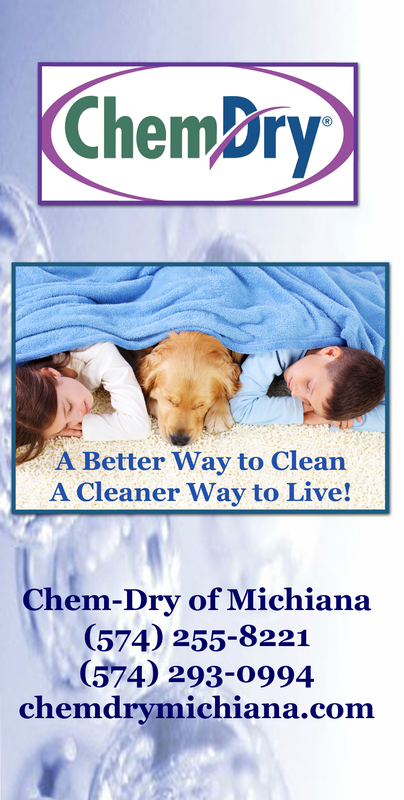 Chem-Dry can “dust” oriental rugs and it’s amazing how much dirt will drop from the rug. By doing this on a regular basis, your carpet fibers will not rub against the dirt with walking traffic and your rug fibers will last longer. Rugs can also be a breeding ground for mold. The effects of mold can be severe. Our cleaning solutions can destroy the sources that can cause fungal contamination that will mean a healthier environment in your home. Rugs can also “trap” animal dander and dust in the carpet fibers. By keeping the rugs free of the animal dander and dust, you can reduce the allergens in your rug which will help with allergens in your home. Rugs can have bacteria and pollen that has been carried inside on people’s shoes and end up in your oriental rugs. This might explain why your allergies are acting up!